Twice as many women as men will experience depression sometime in their lifetime, and episodes for women are likely to start at earlier ages, last longer, and recur more frequently, according to the American Academy of Family Physicians. 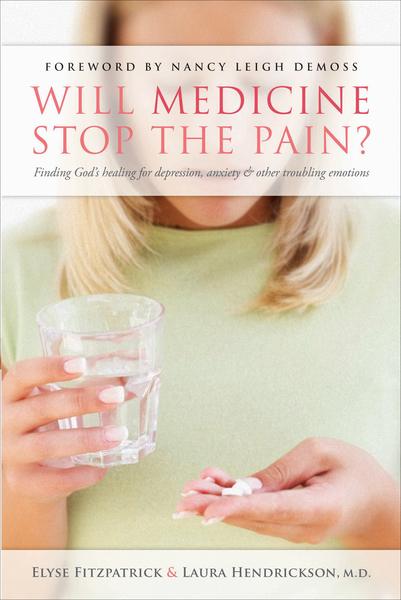 Many women are given medication to treat the disease, but medication alone does not always address the underlying emotions which trouble the mind and spirit. Counselor Elyse Fitzpatrick and Dr. Laura Hendrickson provide biblical guidance on how to balance medical intervention with biblical encouragement.